Can You Handle The Volatility? You are at:Home»Advice»Can You Handle The Volatility? Many people are stuck on “getting rich quick.” These persons approach cryptocurrency as a way to get rich quick. I do not. Getting rich quick is a trap that is difficult to get out of. Greed and the unquenchable thirst for more keeps one in the trap. Cryptocurrency investing should be fun, fulfilling, and liberating. Not enslaving. I personally believe in researching and buying high-gain-potential coins when the prices are low and holding them for the long-term (for years). This is what is called “Buy and Hold.” It involves researching coins that YOU believe in. (If you do not conduct research, then you are gambling). Buying and holding a coin means that you do not panic when there are dips in the market. Why? Because you know that the cryptocurrency market is highly volatile. That is its nature. It can dip incredibly low to incredibly high in an instant. Another reason is that you have conducted your research on the currency. You will look at what you paid for a currency today and then you will look at its value a year from now. For example, one Bitcoin token cost $639 back on October 14, 2016. Today, October 14, 2017, one Bitcoin token is worth $5700 with projections of it reaching $10000. Yet, within that one year time period, there were “up’s and down’s” in the market. In fact, Bitcoin took a major nose-dive in mid-September 2017. A smart and wise investor – who believes in his/her well-researched currency does not panic during those dips, they ride the waves, they “button down the hatches” and weather the storm. Being involved in cryptocurrency is a “head-game” that can take its toll on you. It can have you checking your portfolio every minute causing you to lose sleep and a decline in your health if you let it. My philosophy and one that works very well for me is that you have to develop nerves of steel and a “calmness of spirit.” You have to detach yourself from the “emotional” element of it all. You have to become a cryptocurrency Vulcan. 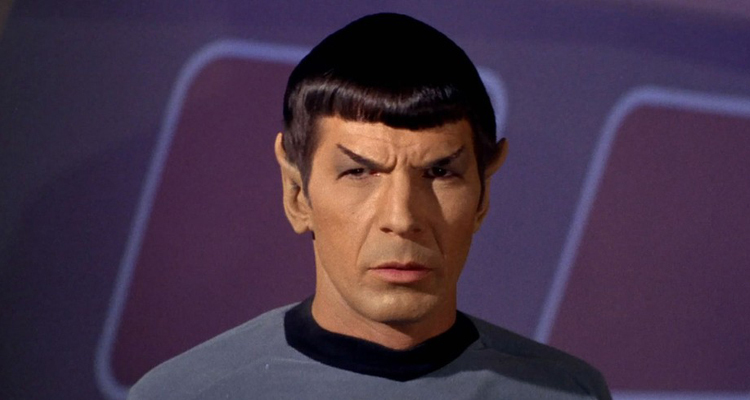 A cryptocurrency Mr. Spock. You will live longer and prosper. If you get drawn in with what others are doing and running along with them in the direction that they are going, there is a likelihood that you will not prosper, become a “chicken” who panics and every dip in the market, and an emotional wreck. Who needs all of that! It is not worth you impacting your physical and mental health over. Greed, my friends, is death-dealing narcotic. 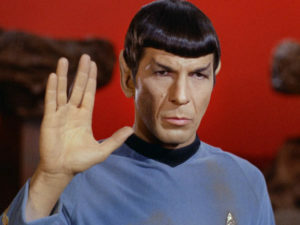 To become a “crypto” Mr. Spock, just conduct your research and believe in your coin. If you lose, so what! At least you researched it a saw potential. I guarantee you, all of the coins you research will be losers. You will have some winners! You take strength and solace in that. Kick back, enjoy your morning coffee, check on your investments every now-and-then, try to stay current on cryptocurrency news, and let your money work for you. Previous ArticleWhy I Like LISK (LSK)? Next Article What Is Bitcoin?